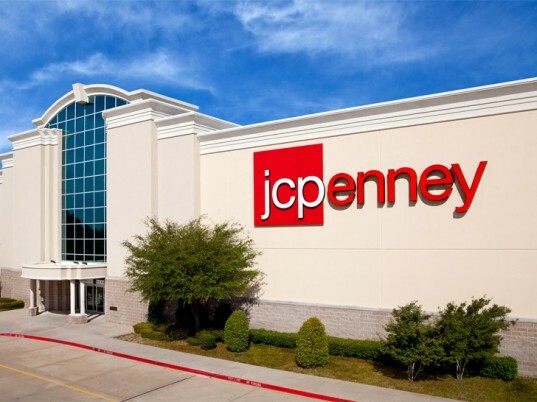 JCPenney has allegedly backed out of negotiations to compensate the families of victims killed at a Bangladesh factory fire in December, according to the International Labor Rights Forum. The big-box retailer is one of eight U.S. brands—including Abercrombie & Fitch, Gap, Calvin Klein, and Tommy Hilfiger—that manufactures its products at That’s It Sportswear, a garment factory just north of the capital of Dhaka. The fire, which broke out on the ninth and 10th floors of the multistory complex, killed 30 people and injured dozens—a result of blocked exits meant to control workers’ movements. It’s a situation eerily reminiscent of the Triangle Shirtwaist Factory tragedy in New York City a century ago. 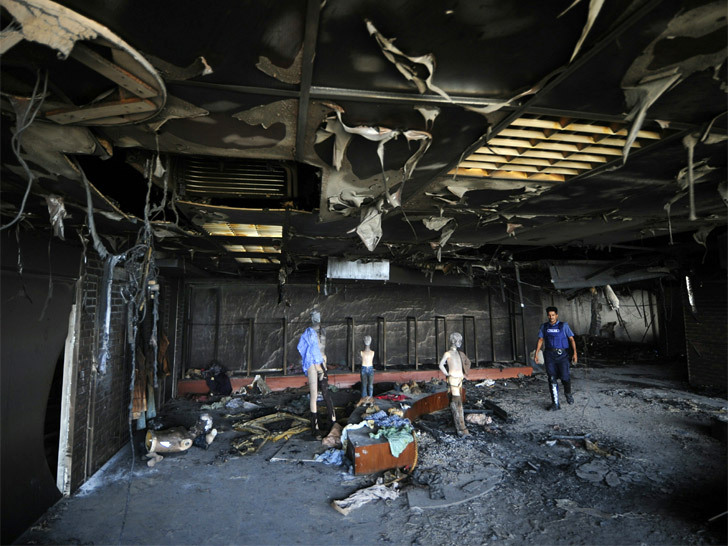 “All we’re asking is that JCPenney keep the promises they made to the wives, husbands, and children of the people killed at one of their factories,” says ILRF director Judy Gearhart. Asked for comment, a JCPenney spokesman provided a statement of support for a joint effort by the Bangladeshi government and apparel industry to improve fire-safety standards and prevent future accidents. Nova remains skeptical, however. “Partnering with the Bangladeshi government for workers’ rights is like partnering with Bank of America to promote truth in lending,” he says. “No serious observer would think they were actually trying to help.” What the ILRF, Worker Rights Consortium, and other human-rights activists are looking for is “something independent from the government and transparent,” he adds.